As the preferred partner of the world’s leading device manufactures, Globe Telecom once again gets first dibs on the much-anticipated Samsung Galaxy S5 as it gears up for the Philippine launch of the latest Galaxy S smartphone on April 11, 2014, with the launch of a dedicated online portal that accepts registration of interest among subscribers. Available on www.globe.com.ph/galaxys5, the portal allows interested subscribers to register their Facebook or Twitter accounts and key in contact details to receive updates on the new Samsung Galaxy S5. The database will be used to send updates on the device’s features, postpaid plan offers, and pricing details. “Just a few weeks after the Samsung Galaxy S5 was launched at the Mobile World Congress in Barcelona, Spain, we at Globe are excited to be the first telco in the country to offer the newest Galaxy smartphone with our pre-registration portal,” said Raul Macatangay, Head of Globe Postpaid Business and Devices. 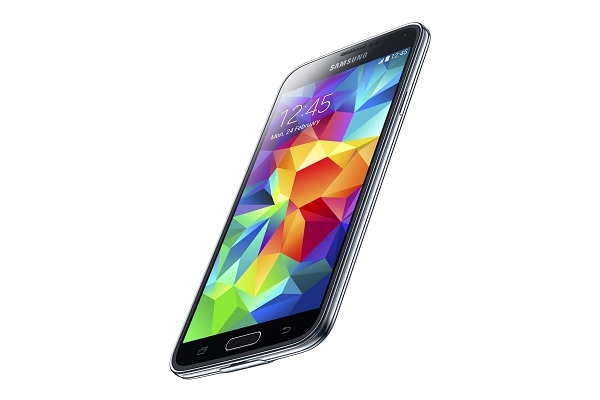 The Samsung Galaxy S5 boasts of a 5.1-inch Full-HD Super AMOLED display, a 16-megapixel camera with HDR (Rich tone), selective focus and virtual tour shot, fingerprint sensor, S Health and Heart Rate sensor, is IP67-certified dust and water resistant, has a 2.5GHz quad-core application processor, runs on LTE Category 4, has a 2800mAh battery with 21 hours of talk time, and has an internal user memory of 32GB and a card slot microSD of up to 128GB. As the undisputed leader in postpaid, Globe sustained momentum of its postpaid business after ending 2013 with double-digit growth both in postpaid revenues and postpaid subscriber base. Postpaid base has reached 2.03 million, a 17% increase from previous year’s 1.7 million. Gross subscriber additions reached over 711,000 as of end-December 2013, 21% higher than a year ago.